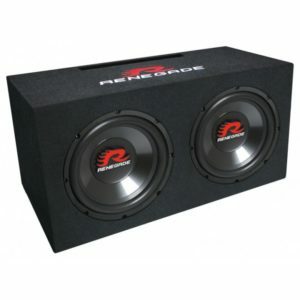 Street Reference Bass systems are the perfect way to add thundering bass to your ride without breaking the bank. 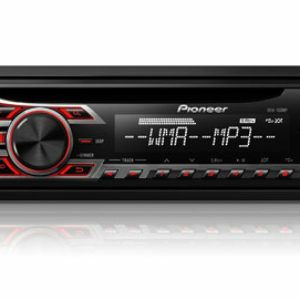 These all in one systems come with the subs, box and amp all in one package, making them the perfect addition to any system needing that extra thump. 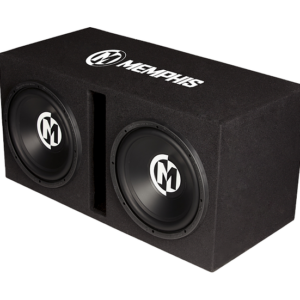 The enclosures have the Memphis Audio logo embroidered on the box for a custom look. 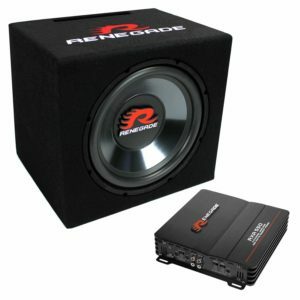 Each package comes with our SRX subs and one of our SRX amps included. 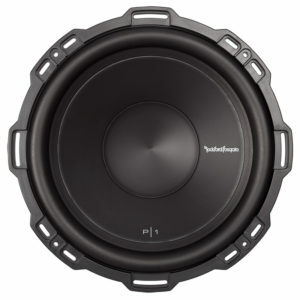 Rockford Fosgate 12” is the first in a family of famous “Punch” subwoofers. 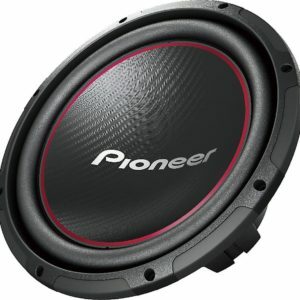 The RF 12 features a 4-Ohm voice coil, 250 Watts RMS power handling, and can accommodate a grille insert using the included soft touch ABS trim ring. 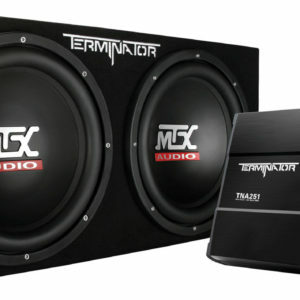 The MTX Terminator TNP212D2 is an excellent all-in-one solutionfor anyone looking to add bass to their vehicle’s audio system. 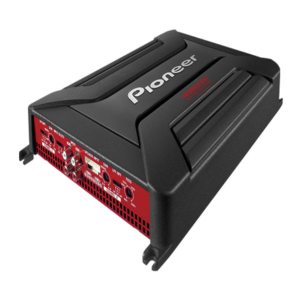 The Party Pack is 400 Watts and two heavy twelves of a rocking concert-in-a-box! 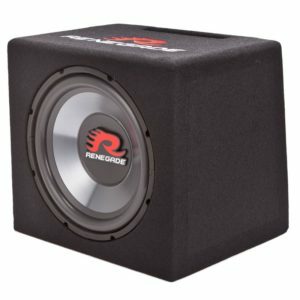 Everything you need for a great bass system is in this package except wire! 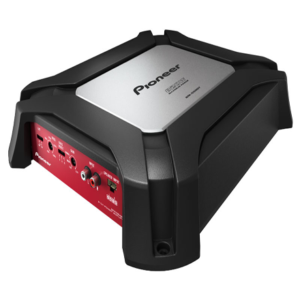 Consider buying the Complete TNP212D2 subwoofer package with all wiring included, or add your choice of amp kit, interconnects and speaker wire to your cart (shown below). 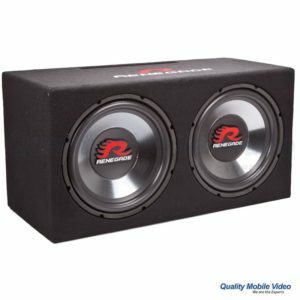 Now save 20% on Streetwire Wiring products, when ordered with this product! 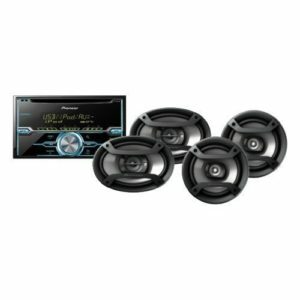 This package includes the TNP212D2, a dual 12″ sealed subwoofer enclosure and the included TNA251, a single channel amplifier specifically designed to work with the enclosure. 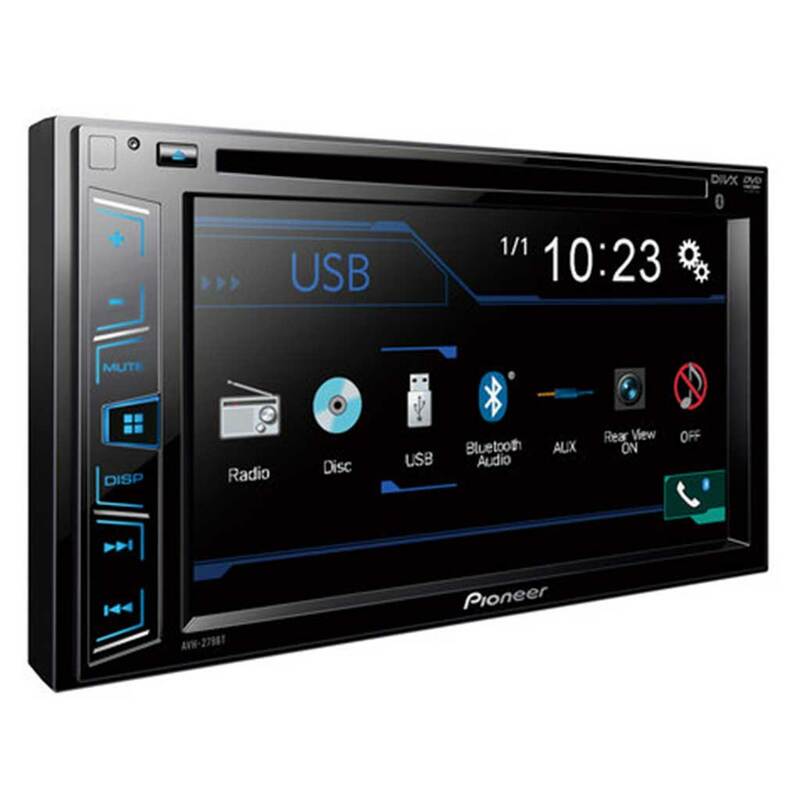 For over 40 years MTX Audio has been making car audio electronics designed to deliver more than expected and that is exactly what this package offers.